Young Couple Jogging In Park At Morning. Health And Fitness. Stock Photo, Picture And Royalty Free Image. Image 15037207. 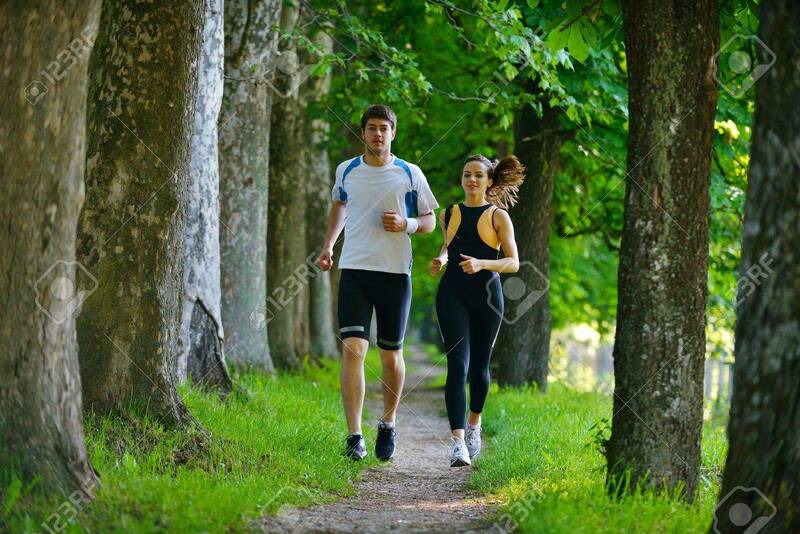 Stock Photo - Young couple jogging in park at morning. Health and fitness.